ALDILA®, Inc. is a wholly owned subsidiary of Mitsubishi Chemical Holdings Corporation. ALDILA® is one of the world’s largest manufacturers of carbon fiber shafts. ALDILA® is a designer, manufacturer and marketer of carbon-based composite products and materials used in various end markets. ALDILA®’s competencies are the development of carbon-based composites and the implementation of manufacturing processes that support the commercialization of these composites. 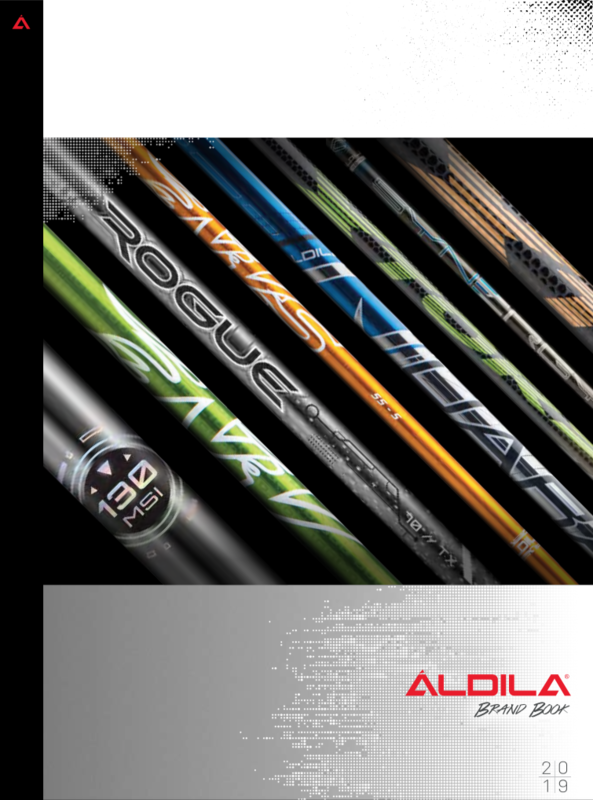 ALDILA® is a vertically integrated supplier of composites across three primary end markets: carbon-based pre-impregnated composite fibers, graphite golf shafts and archery products.